Hundreds of blooming orchids in lush garden-like settings will be on display! This show, by members of the Triangle Orchid Society, is sanctioned by the American Orchid Society and will include judged plants of many species and varieties. 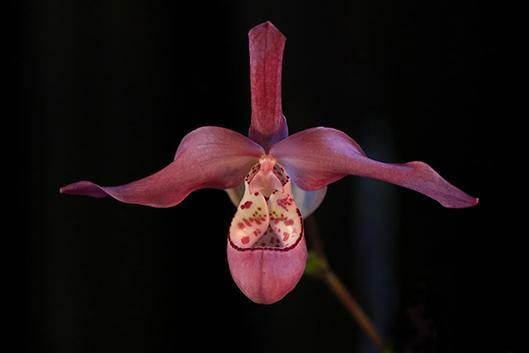 It features exhibits by orchid societies from across North Carolina and neighboring states. In addition to enjoying the amazing displays with hundreds of flowering plants, you can learn from experts in workshops about growing, repotting and caring for orchids. With your newfound knowledge, you might want to purchase plants and growing supplies available at the show. For details, visit triangleorchidsociety.org or gardens.duke.edu. Friday, Nov. 9, 1-4 pm. Saturday, Nov. 10, 9 am-5 pm, & Sunday, Nov. 11, 11 am-4 pm.